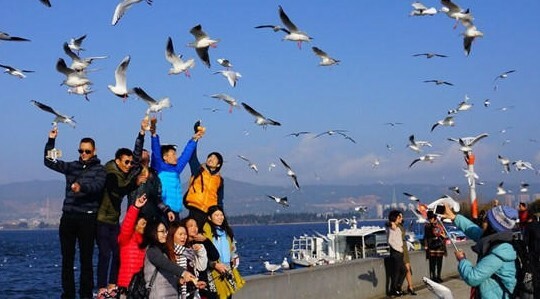 A group of Chinese tourists in Kunming, Yunnan forcibly held seagulls whilst take photos with them, according to a local news website. 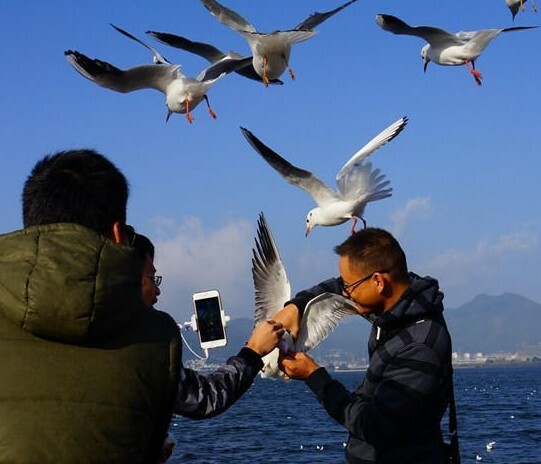 In pictures posted on the site, a man is seen holding a seagull tightly with both hands while his two friends take a photo of him with a selfie stick. A local resident heard the seagull screaming and tried to stop the tourists, the report said. 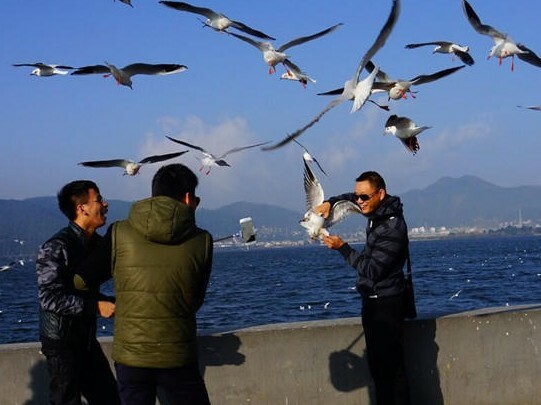 The witness told the website it was the fourth time he had seen tourists forcing seagulls to be in their photos. In another picture on the website, ten men and women are seen taking a group photo while seagulls fly above them. 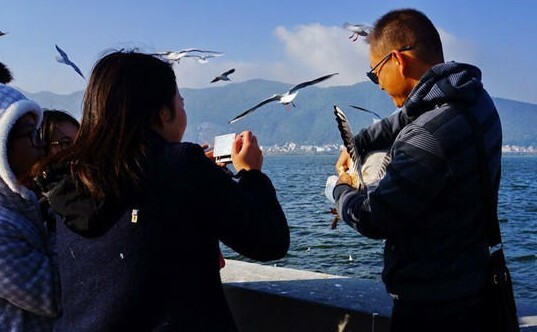 In the photo, some of the tourists are raising their hands towards the birds while another with a selfie stick has a seagull standing on his hand. 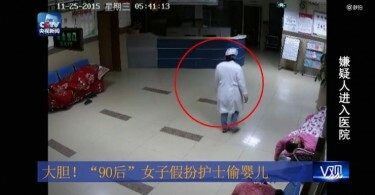 The incident infuriated netizens, who called on authorities to punish such behaviour. 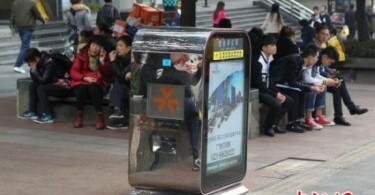 Others urged police to patrol the area and stop tourists from abusing seagulls.